Tim played a mix of fingerstyle acoustic guitar and whatever other prog or metal he could pick up in his youth. He met Andy and Luis in graduate school at the University of Maryland, where they all got physics degrees. 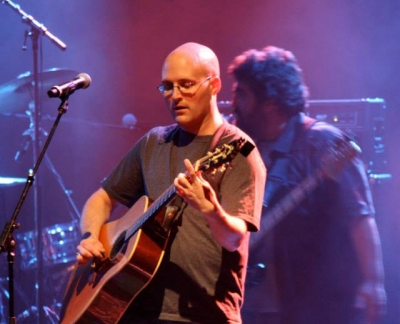 Andy and Tim formed the acoustic instrumental group Might Could, of which Luis also became a member. Tim is still active in Might Could and also plays guitars with Fanfare, an Emerson, Lake, and Palmer tribute act led by Brian Harris.